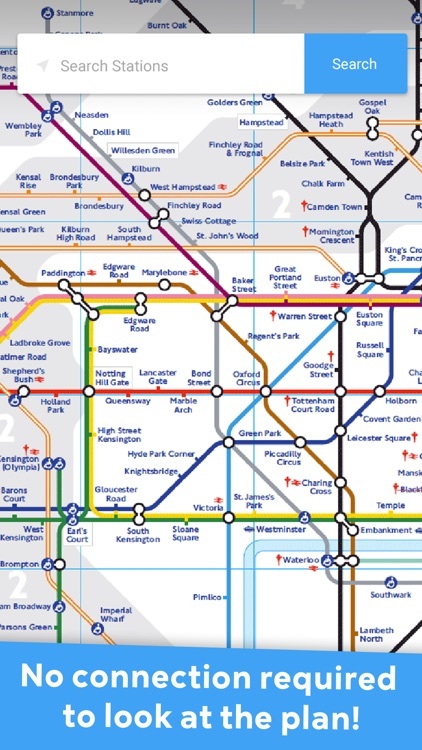 All about transport in the city of London: maps and metro lines to view online and offline. 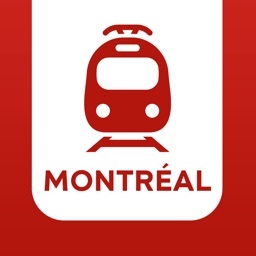 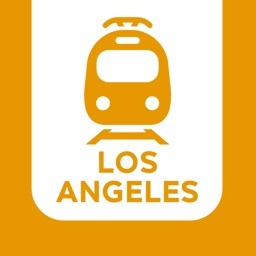 Our FREE app is really useful when it comes to travel around one of the most beautiful cities in the world by metro! 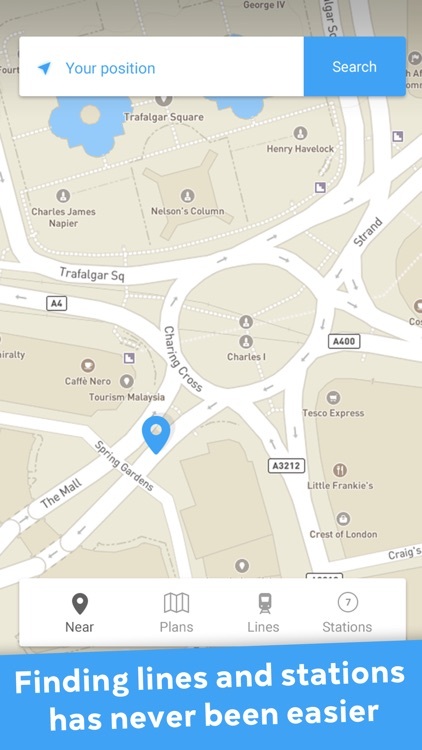 Discover London with The underground tube that allows you to access the maps from your phone. Plan your sightseeing outings with the London metro: Liverpool Street, Oxford Circus, Notting Hill, St James’s Park, Westminster, Whitechapel, King’s Cross St Pancras, Victoria, Baker Street, London Bridge etc. If you don’t have internet connection, our metro maps application will be your London travel guide. 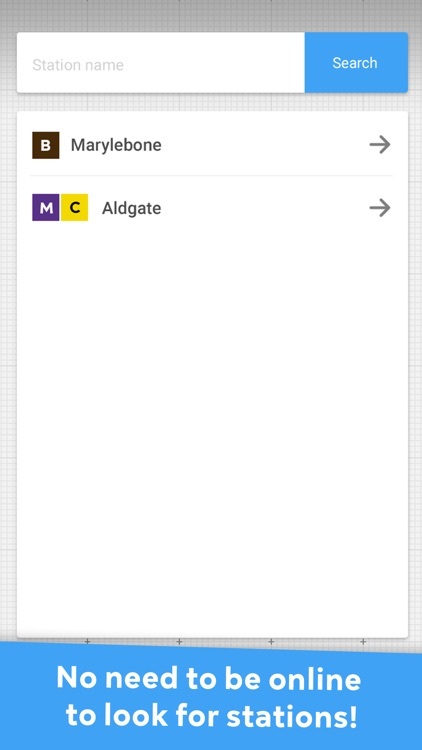 Find all London Underground lines and stations during your London trip. 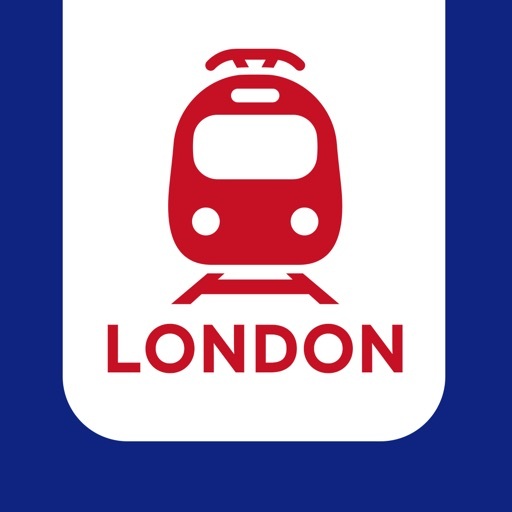 All the info you need about London transport services is included in this metro mobile app!